Volkswagen, Europe’s leading car manufacturer, today inaugurated its pre-owned showroom in Kottivakkam, Chennai. 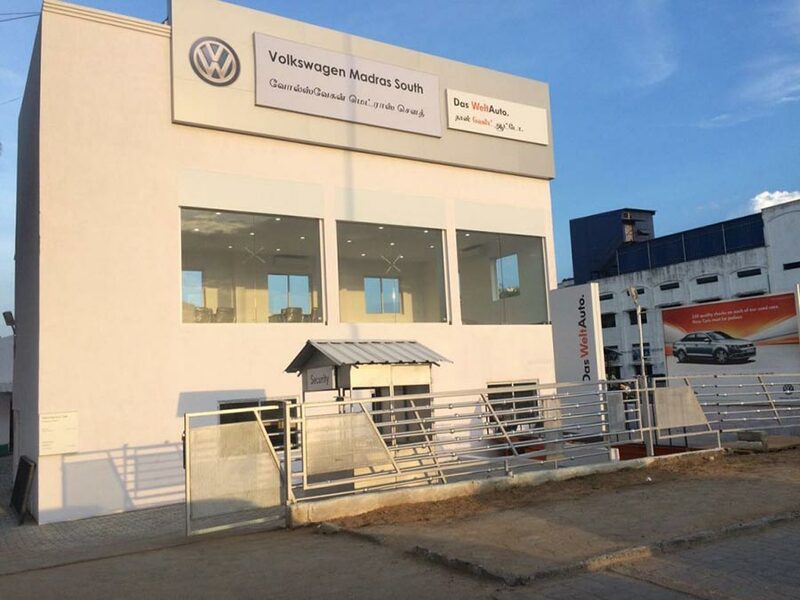 The new Das WeltAuto facility, Volkswagen Madras South, is equipped with 2 car display areas and a 14-Bay workshop with spares stock and professionally trained technicians. This facility will be spearheaded by Mr. Arun Uppuswamy. With this new addition, Volkswagen increased the DWA showrooms number to 93 across India, catering to the needs for pre-owned car buyers. We are delighted to launch Das WeltAuto in Chennai, the pre-owned car showroom of Volkswagen. With this facility, we want to leverage upon the growing pre-owned car market in the country and are committed to creating deeper inroads across the network. Das WeltAuto ensures that cars undergo stringent checks, so that every car provides the same fun driving experience and aims to providing customers the experience of Volkswagen Brand.